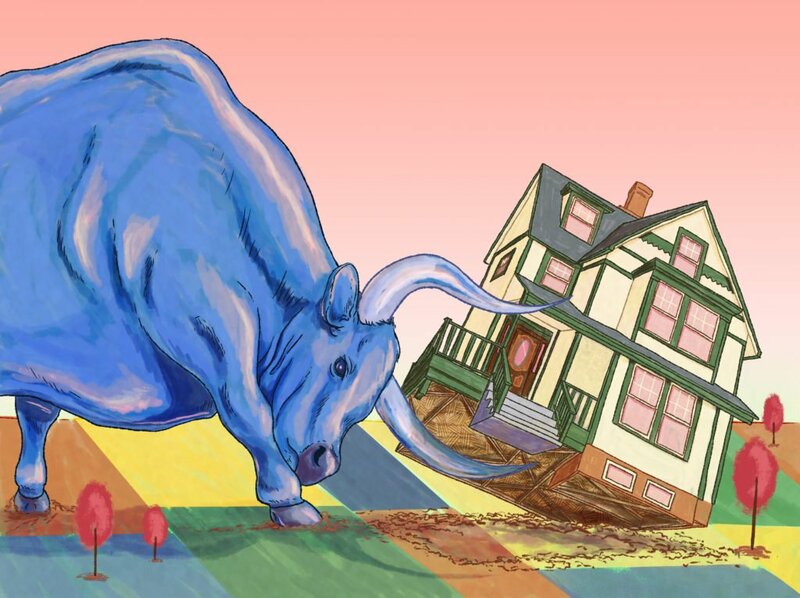 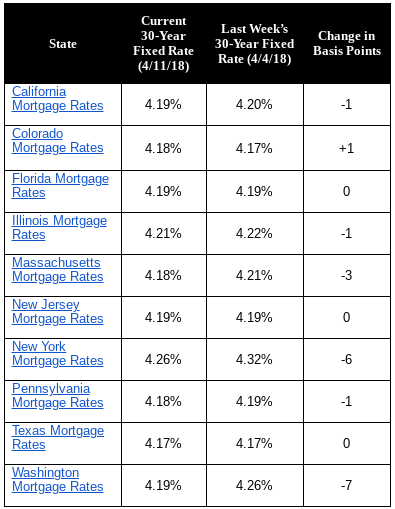 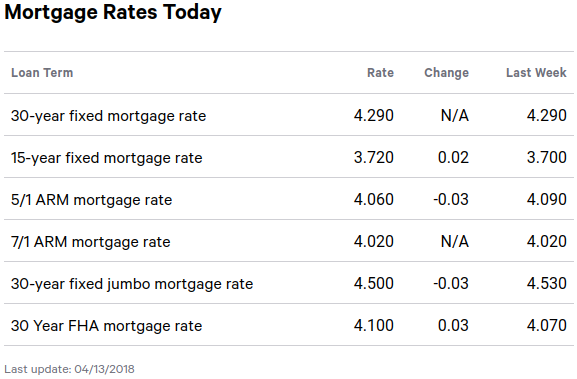 The 30-year fixed mortgage rate is 4.29. 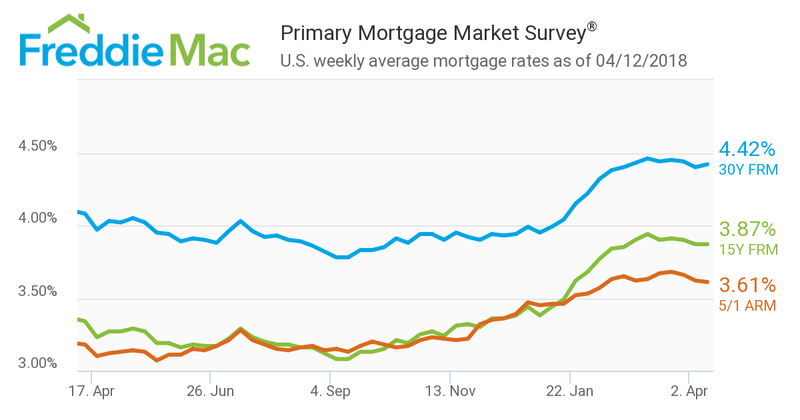 The 15-year fixed mortgage rate is 3.72. 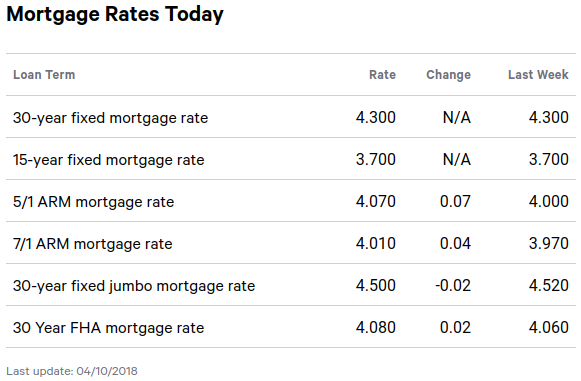 The 15-year fixed mortgage rate is 3.70.